Welcome to the Devon Landlord's Association. We provide help, advice and support for all members. You can join us for only £45. 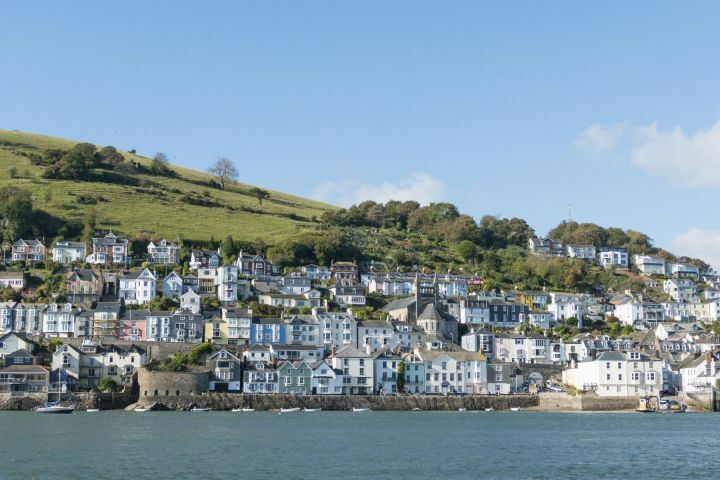 Formed in 1996, we were originally known as The South Devon Residential Landlords' Association changing the name recently to The Devon Landlords' Association reflecting the increasing number of members from outside Torbay. The membership is currently in excess of 500 and is rising. The Association is run by an enthusiastic team of elected members, who have a wide range of experience in a diversity of professions, as well as being landlords. Our aim is to provide a forum for all Landlords to express their views, so that these views can be collated and used to represent and promote the interests of Members at local and national levels. Also, to determine the needs of Landlords by way of services, advice, information, education and training and to promote good practice, so that letting property can be seen to be of benefit to the community and carried out by serious and responsible business-minded people. Our objective is to bring landlords together so that we can share experiences and learn from each other. We need to be aware of the legislation and procedures that are part of our practice of landlording. We aim to provide this awareness by holding regular public meetings, and making contact with a wide range of other organisations. Written and verbal advice from the Association is given in good faith, but no responsibility whatsoever can be accepted by the Association or its Officers or members for the accuracy of its advice, nor shall the Association be held liable for the consequences of reliance upon such advice.